Apple on Thursday addressed mounting criticism over the revelation that it slows down iPhones with aging batteries to prevent performance issues. In addition to apologizing, the company has also lowered the price of out-of-warranty battery replacements to $29, and will issue a software update in early 2018 to let users find out more information about the health of their device's battery. 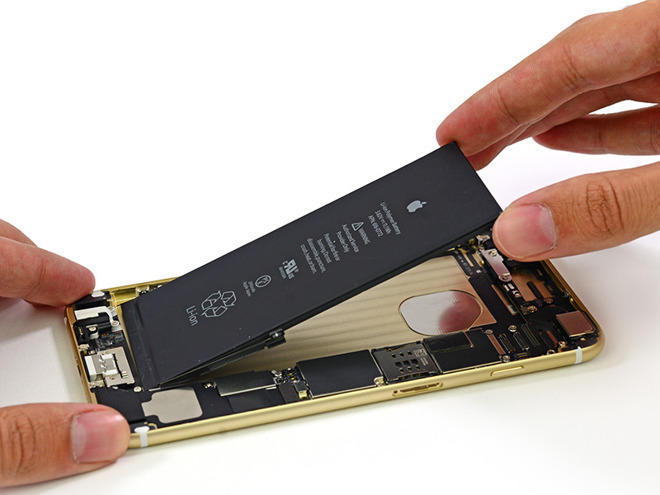 The new $29 iPhone battery replacement is a reduction of $50 from the previous cost of $79. It will be available for anyone with an iPhone 6 or later whose battery needs to be replaced, starting in late January and available worldwide through December 2018. The company will also issue an iOS software update with "new features," coming in early 2018. 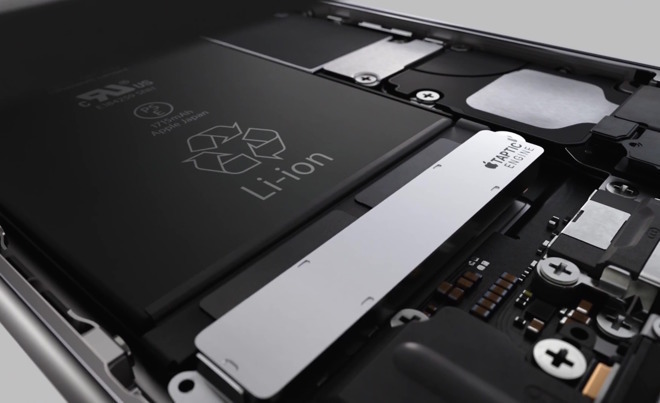 This will let users see if the condition of their phone's battery is affecting performance. "Our goal has always been to create products that our customers love, and making iPhones last as long as possible is an important part of that." "We know that some of you feel Apple has let you down. We apologize," the company wrote in an open letter published to its website. "There's been a lot of misunderstanding about this issue, so we would like to clarify and let you know about some changes we're making." It went on to clarify that it has never, and would never, do anything to intentionally shorten the lifespan of any Apple product. The company also denied degrading user experience to encourage upgrades. "Our goal has always been to create products that our customers love, and making iPhones last as long as possible is an important part of that," they said. The letter goes on to explain how batteries age and degrade in performance over time, and what the software changes do to address these problems. It states that recent customer feedback over the controversy compelled it to make changes, including the upcoming software update and reduction in battery replacement price. Aging batteries have reduced capacities, and can cause random shutdowns of devices when they are subjected to spikes in power usage. Apple has addressed this by reducing peak performance of processors in older phones, which can make them run slower, but also keeps them operational for a longer period of time. Despite the fact that throttling keeps devices operational for longer, Apple's own admission has helped fuel a popular conspiracy theory that the company intentionally slows down older iPhones to encourage customers to buy a new device. Tests have shown that older devices outfitted with a new battery, available for $29 starting in late January, will see their performance return to normal levels. However, Apple's admission and continued belief in the conspiracy theory have helped to spur a number of lawsuits from around the world. Some critics have contended that even if the throttling is in the best interest of users and their devices, Apple should still have been more transparent about the fact that software updates could result in slower phones. Seeing an opportunity from Apple's public relations crisis, some competitors this week issued statements to say that they do not throttle the processing power of older devices. Apple, too, clearly saw the damage that was being done with the story continuing to make the rounds in the news and on social media. It remains to be seen whether Thursday's response and the upcoming changes will put the controversy to bed. At Apple, our customers' trust means everything to us. We will never stop working to earn and maintain it. We are able to do the work we love only because of your faith and support — and we will never forget that or take it for granted.